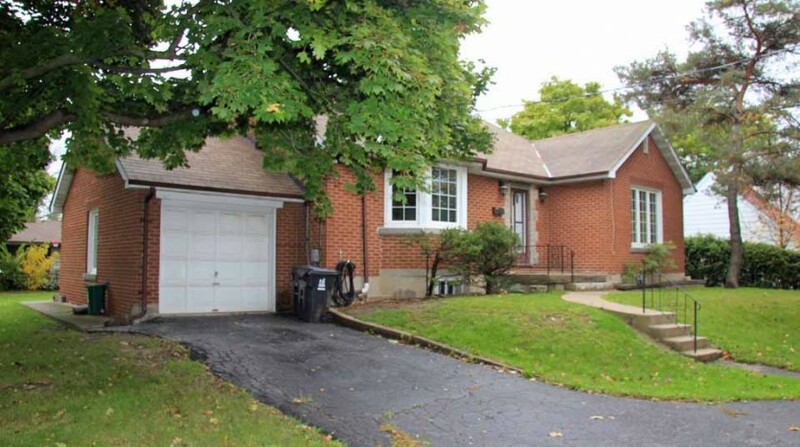 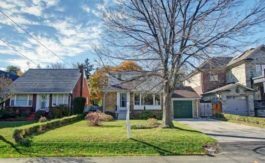 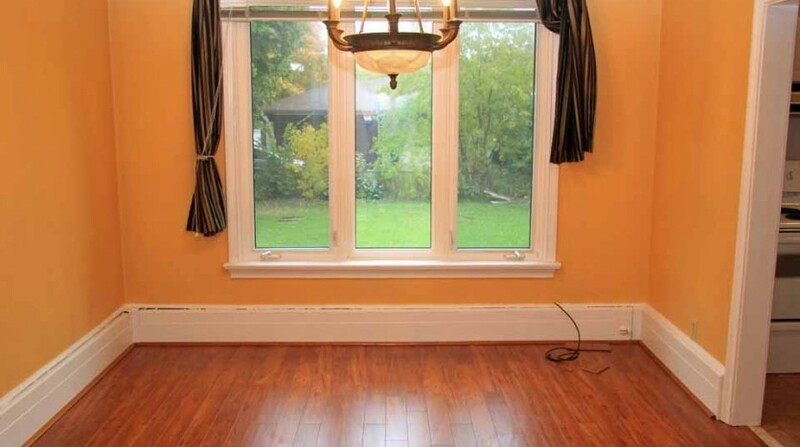 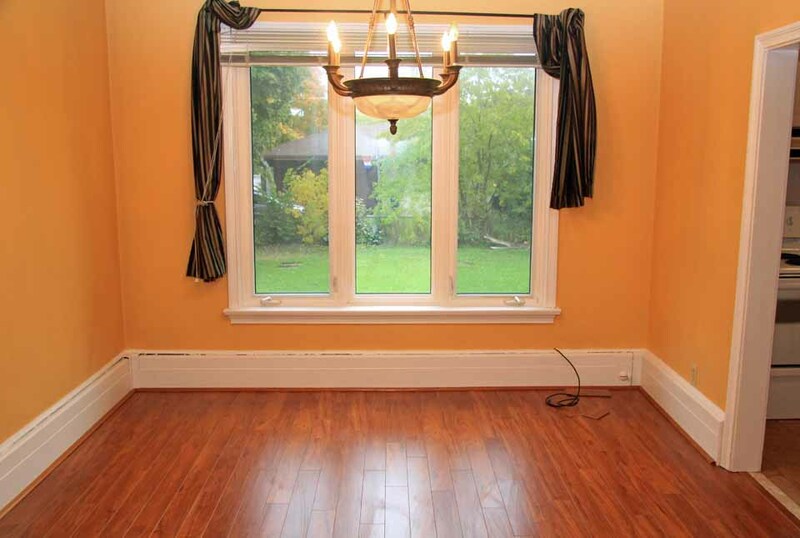 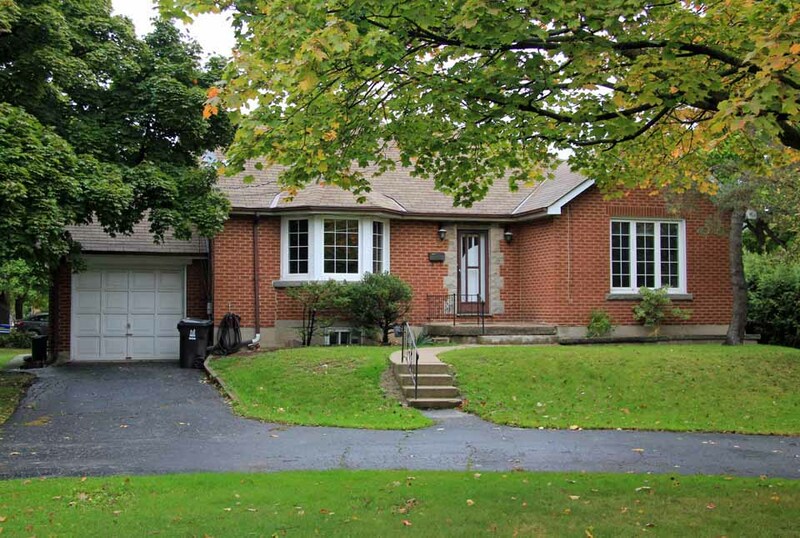 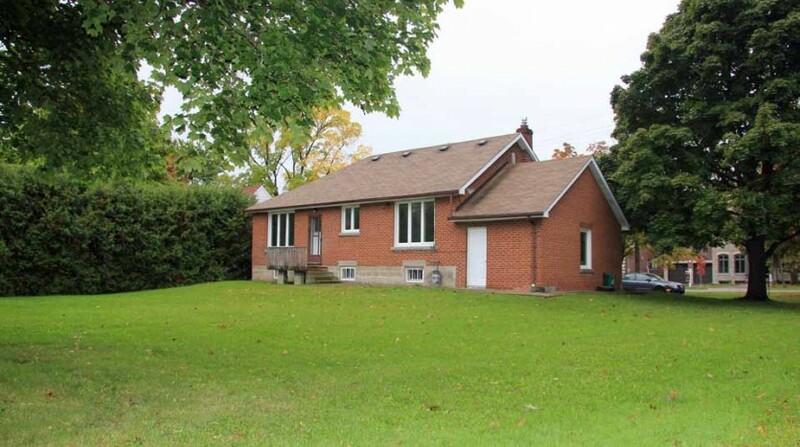 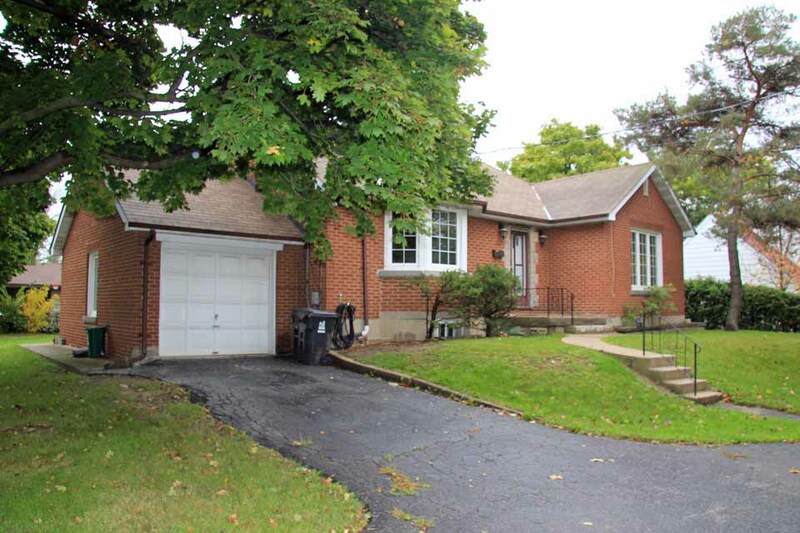 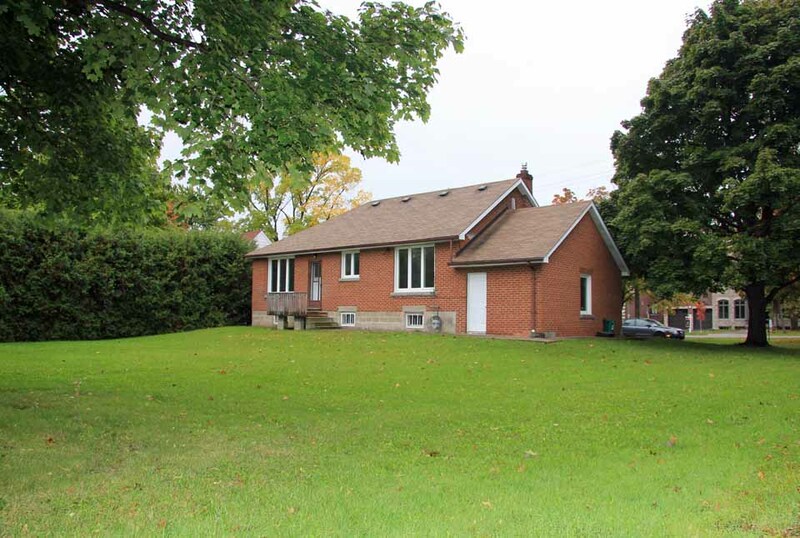 29 Meadowbankbank Road is a beautiful medium-sized 2 bedroom, 2 bathroom detached bungalow in Central Etobicoke. 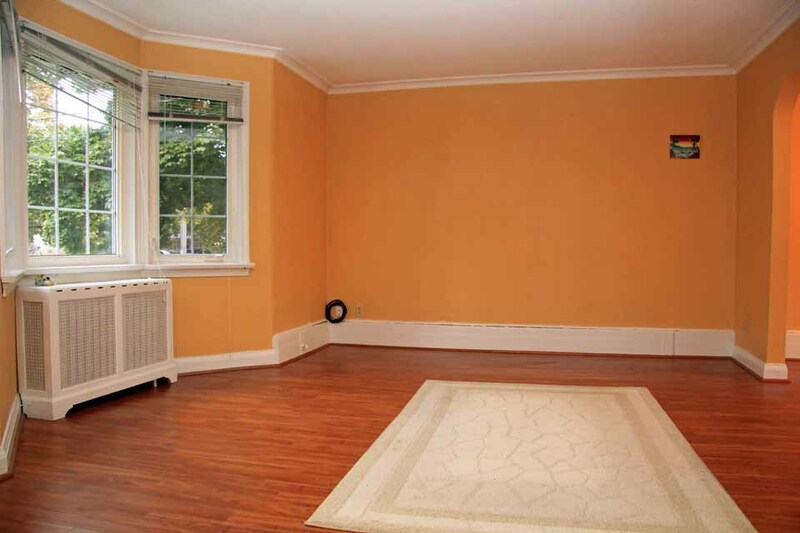 The main floor has been recently fixed up with new floors laid in the living and dining rooms. 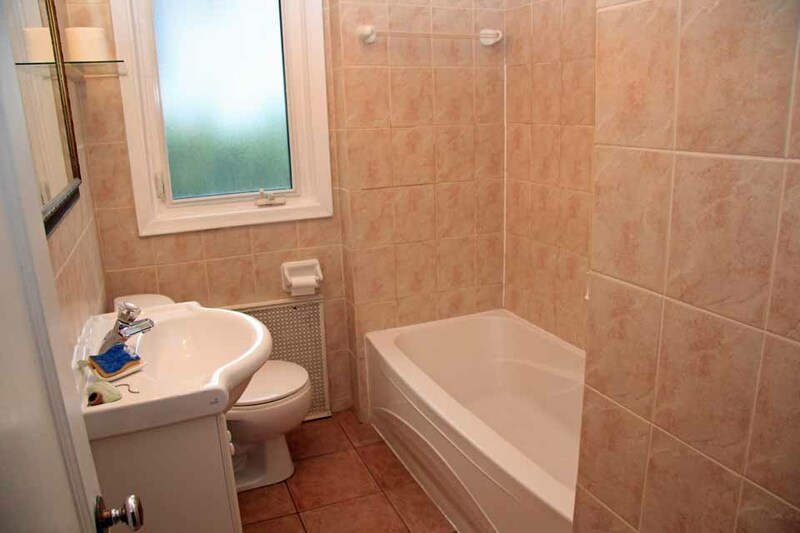 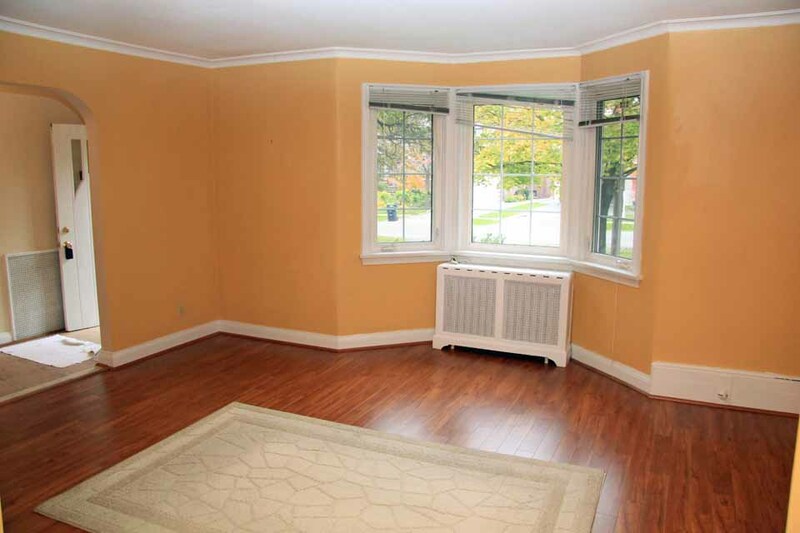 The home is offered as a two bedroom but should you be so inclined the possibility exists for a further two bedrooms downstairs. 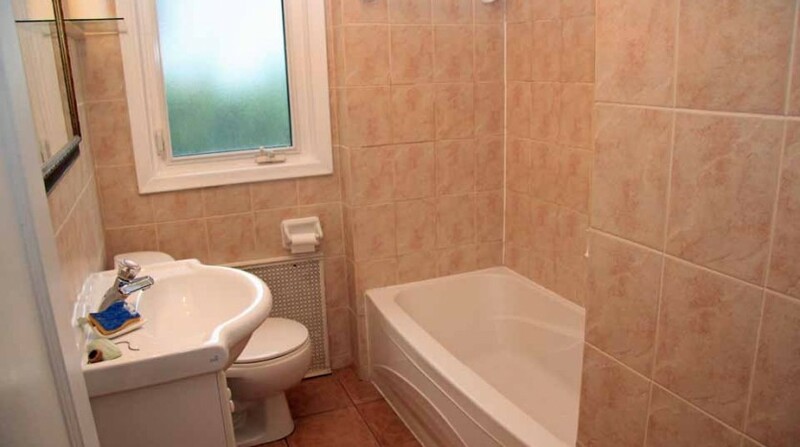 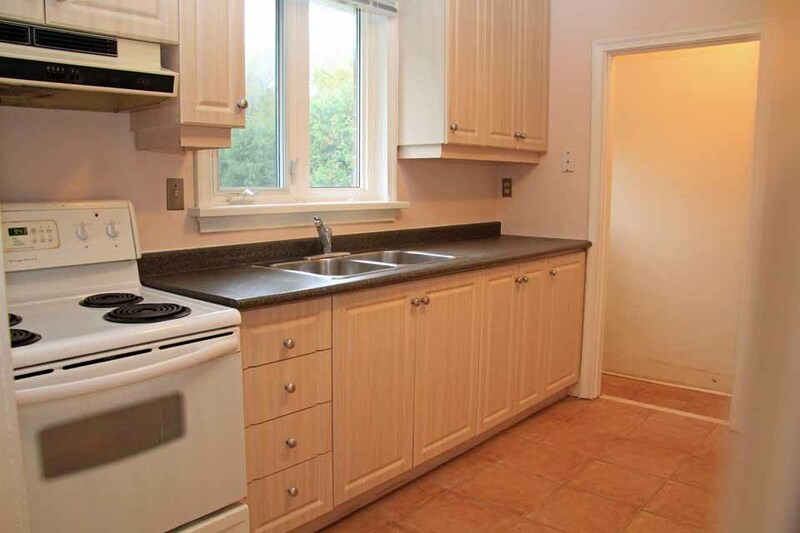 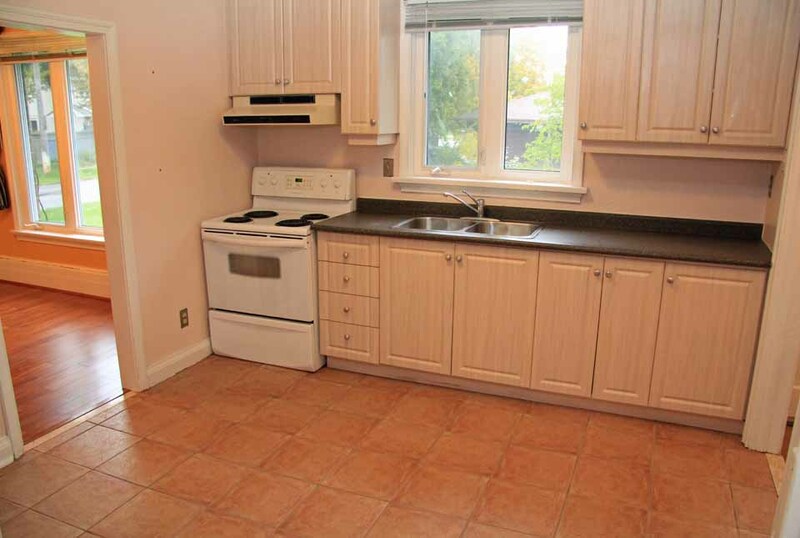 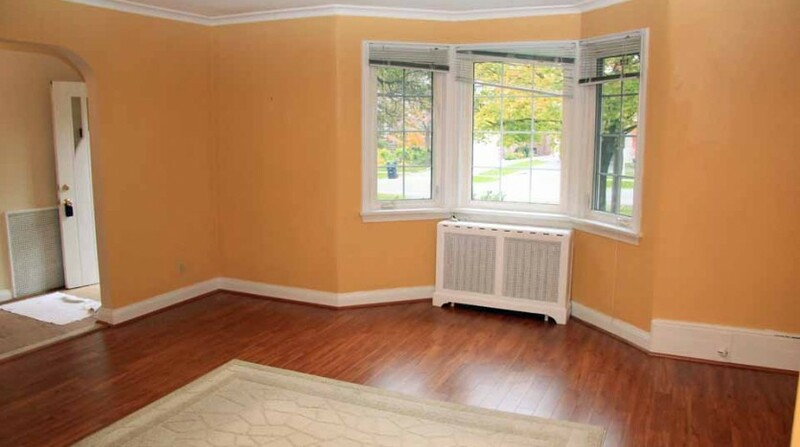 Situated at Burnhamthorpe and 427 this rental is ideally situated whether you travel by car or public transportation. 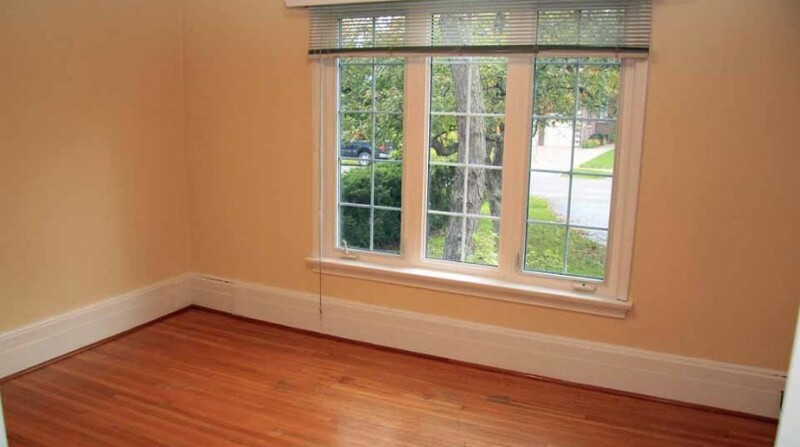 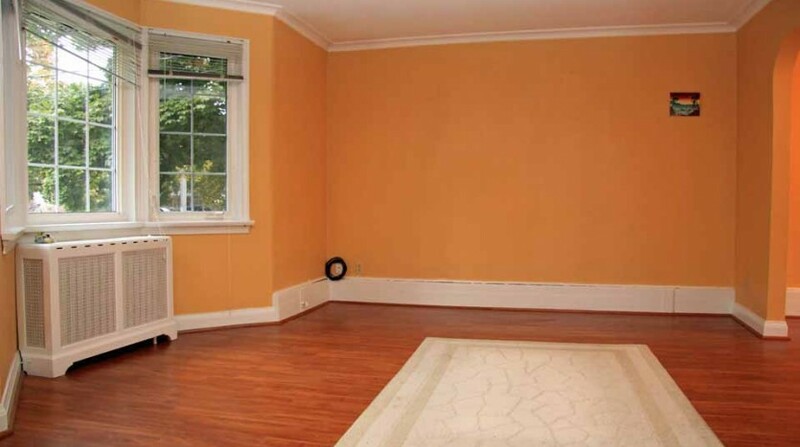 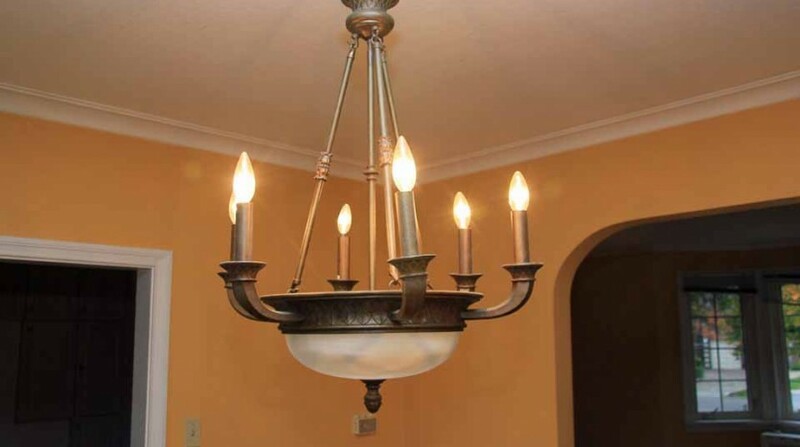 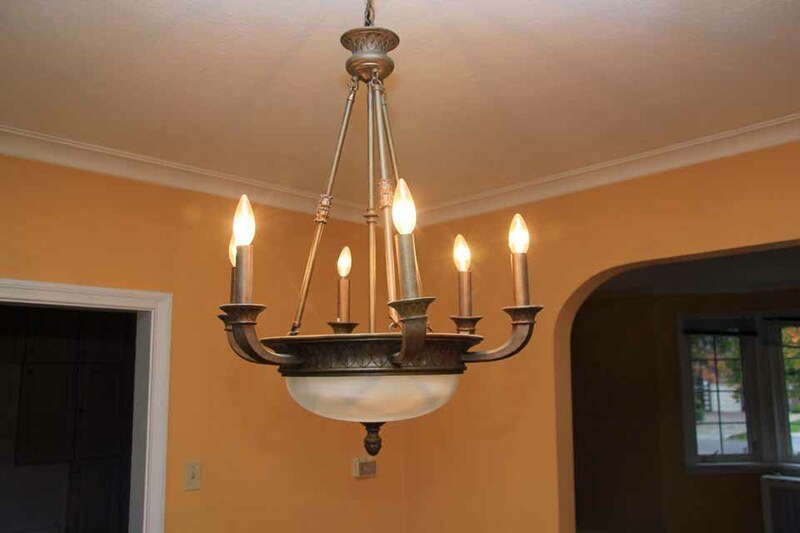 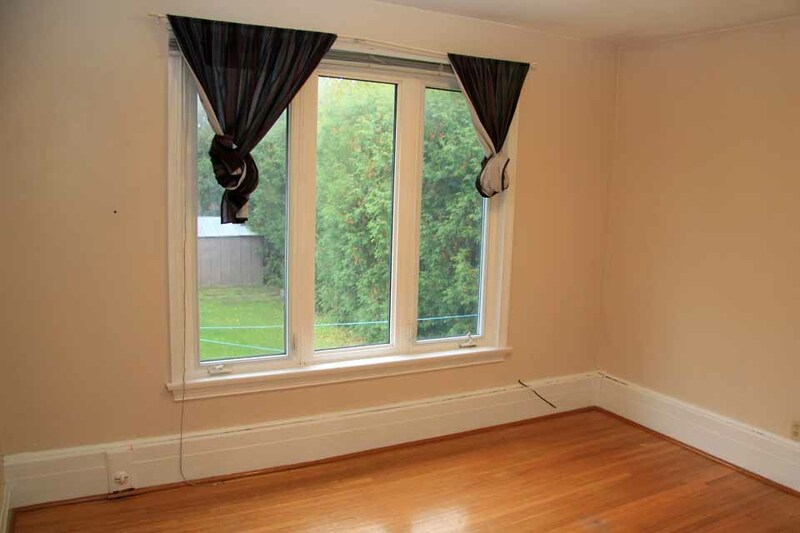 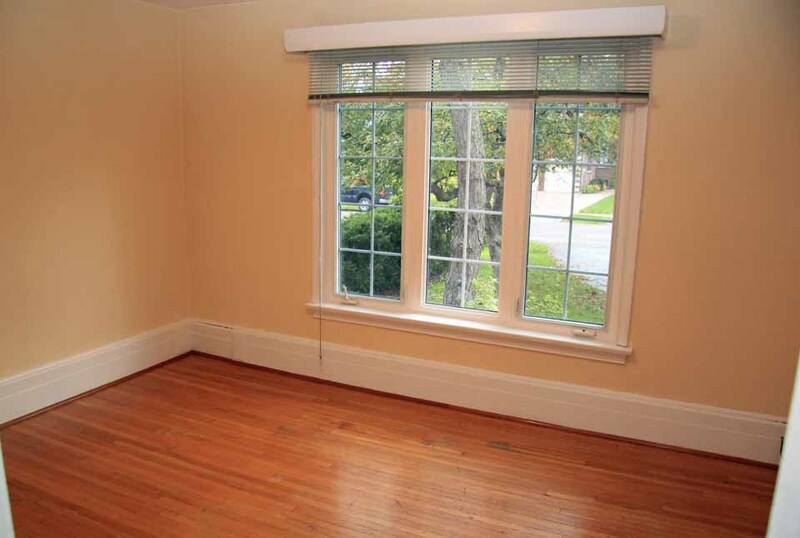 It is also walking distance to many schools, shopping, parks, and the local library. 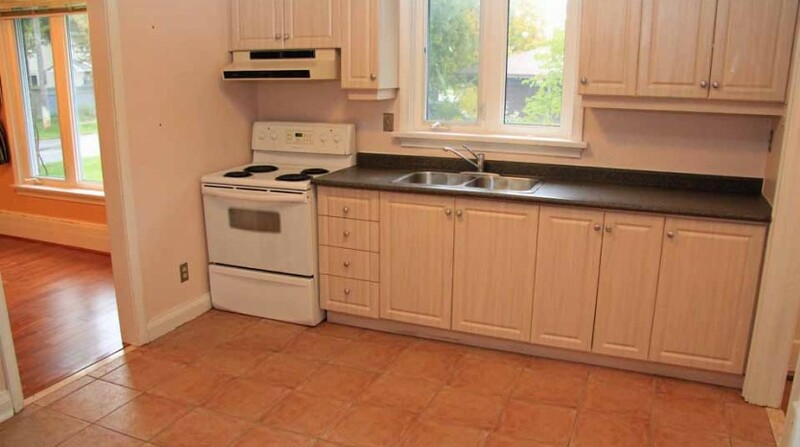 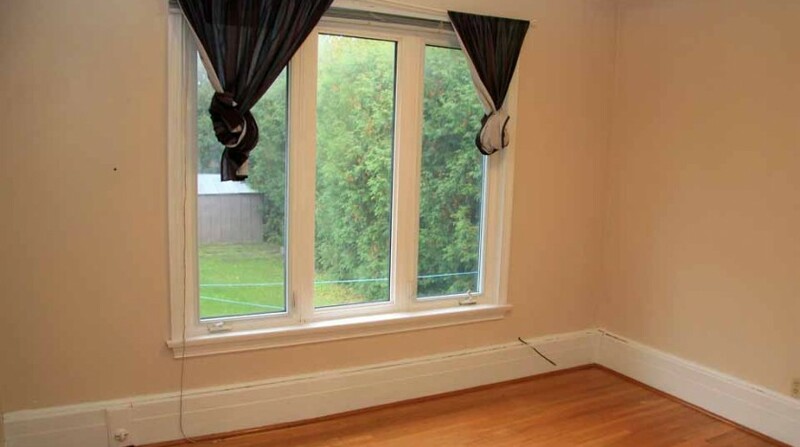 This is a quiet neighbourhood and may be a perfect fit for you. 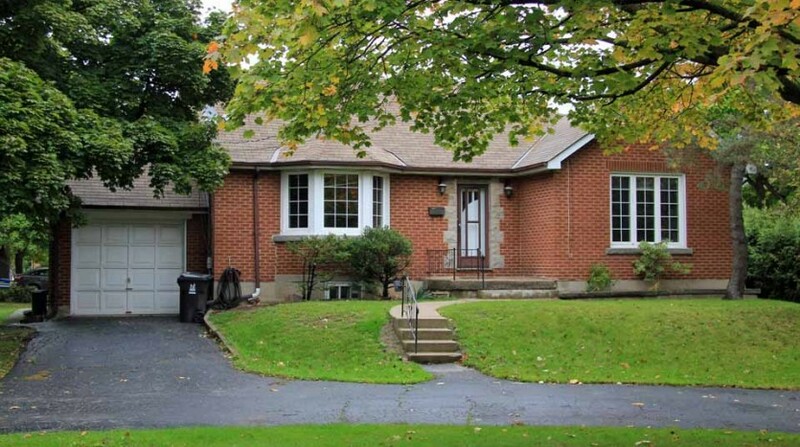 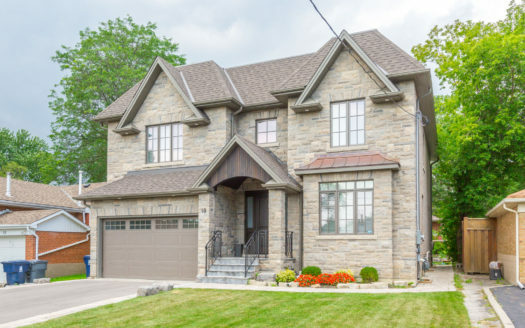 Call Richard at 416-277-8025 for more details or for a personal viewing!